IS COOPERATION BETWEEN TURKEY AND THE USA IN SYRIA POSSIBLE? 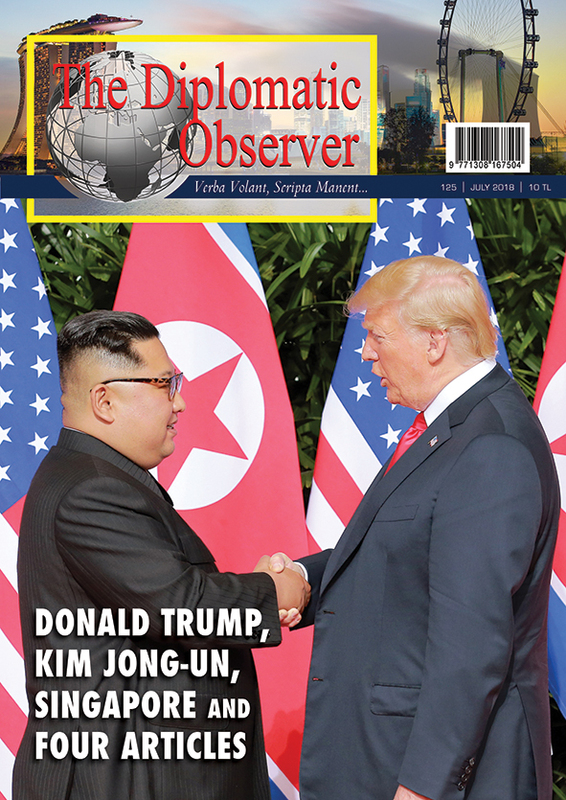 WILL TRUMP-KIM SUMMIT LEAD TO DENUCLEARIZATION OF THE KOREAN PENINSULA? HAS TRUMP’S AFGHAN STRATEGY FAILED?